Satyartha Prakasha is an Exposition of Truth, Dharma and Revelation in the Modern Context. Svami Dayananda Referred Back to the Permanent Message of the Vedas and Exhorted the Indians to Renew and Rebuild their Life and Culture in New Forms Which were Relevant in the New Age. It is an Interfaith dialogue on Unity of Faith in the Diversity of Religious Beliefs and Practices. Svami Dayananda was the last of the ancient and the first of the moderns. My faith is only that which is true and acceptable to all for all times. Nor am I partial to any faith in India. My faith is universal truth, universal values and universal justice in thought, belief and action. If we fail to refer back to the original source of dharma-the Vedas, than the result will be that in the search for the new the Sanatana will be lost. An honest reader is required to read a book from the point of view of the author, wrong headed people try to give a different sense contrary to the intention of an author. Svami Dayananda Sarasvati (1825-1883) was one of the greatest men of modern India. A saint, a scholar, a reformer and a yogi of high order, he was dedicated to truth, dharma and the good life. Svamiji has distilled the essence of truth, dharma and religion in his book Satyartha Prakasha. His vision is broad, comprehensive and wholly relevant for all times and places. Indeed, it can be ranked with the top ranking Holy books of the world. Svamiji’s Satyartha Prakasha enshrines universal truth of universal human values in a spirit of universal love & justice. A study of the book will give a clear insight into all the important theologies and metaphysics that one finds prevalent in India. 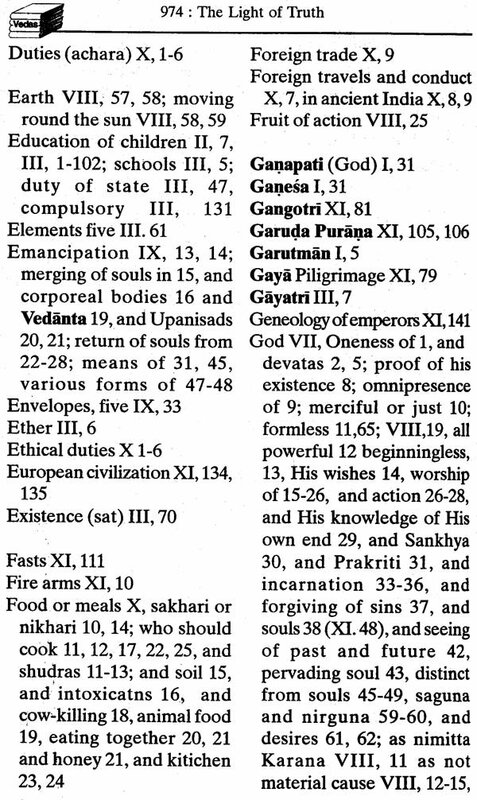 These chapters are chiefly based on Vedas. 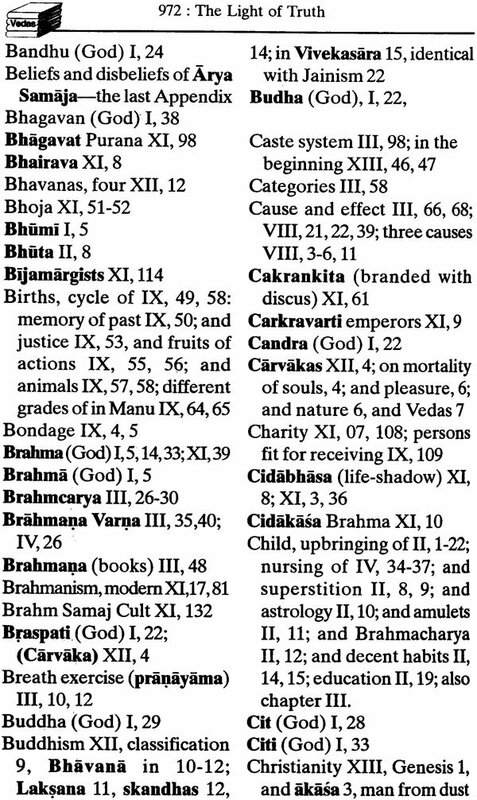 Svamiji also draws upon the Upanishads, Darshans philosophy, Manusmriti and the Brahmanas. He did not criticize any religion for the sake of criticism or opposition. In fact, he accepted the universal truth of all religions. Svamiji stood and worked for a common universal faith. More than once he invited the learned men of various religions to come together, discuss the fundamentals of their religion freely and frankly and work out a common human faith for all. Satyartha Prakasha deserves to be read carefully with understanding and open mind from cover to cover. 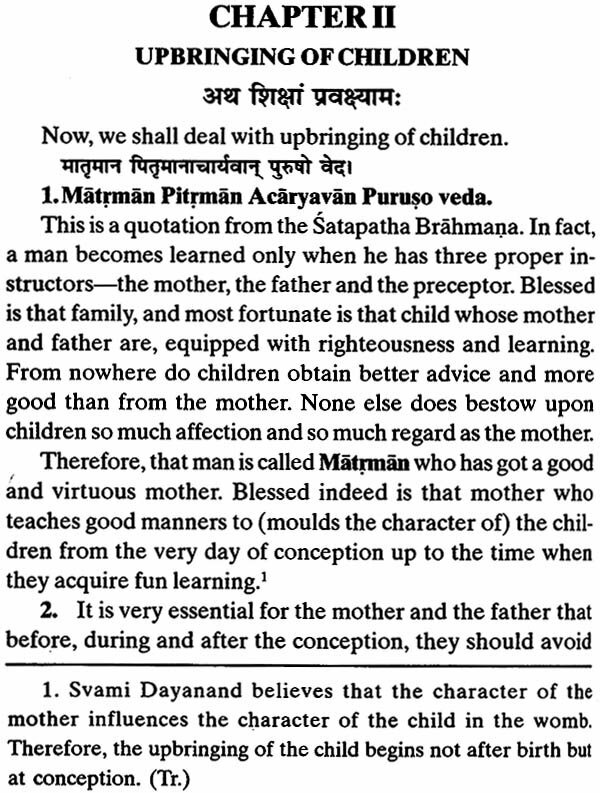 Svami Dayanand Saravati’s Satyartha Prakasa (Light of Truth) is the most widely read among all his other works. 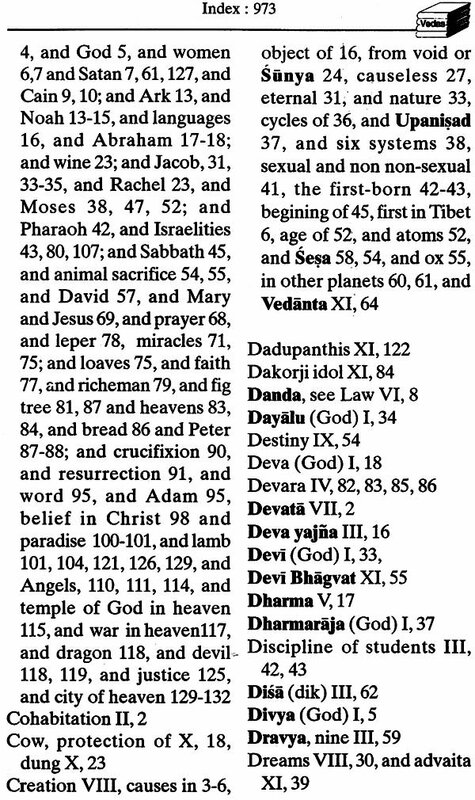 It is looked upon by the Arya Samaj in the same light as the Bible by the Christians. It embodies the teachings of Svami Dayanand Sarasvati in almost all matters, religious, social, educational and moral; his beliefs, his teaching, and the way of life he prescribes for men. It touches upon almost every aspect of life and the reality of the universe. It was in the year 1925 when Svami Dayanand’s birth centenary was due to be celebrated in Mathura. Late Sh. Govindramji (Founder of the publication firm Govindram Hasanand) who was the librarian at that time in Arya Samaj Kolkata, became enthusiast to print a low-priced edition of Satyartha Prakasa. With the blessings of Svami Shraddhanandji, Govindramji brought out first an economical edition of this book and published six thousand copies which were soon sold out for Re. one each. This marked the birth of the publication firm called Govindram Hasanand. We are proud to bring yet again the English reprint of this Magnum Opus of Svami Dayanand. 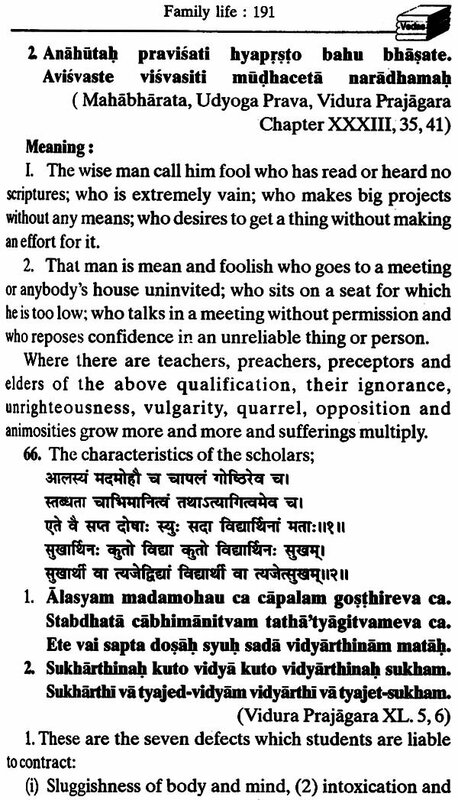 This English translation by an eminent Vedic scholar Pt. Ganga Prasad Upadhyaya attracted aide interests within and outside India. The author has made the discussion easy, simple and lucid without any omission of important points. It is not only simple and inspiring but also easy to understand. It has greatly helped for the propagation and spread of the mission of the Great Rishi. We deeply wish to bring a perfect edition of Light of Truth. This has been edited by Pt. Satyaprakash Beegoo, Arya Upadeshak from Mauritius. He has also compared the whole text with an old edition—the Ganga Prasad Upadhyaya Centenary Edition— published by the Dr. Ratna Kumari Svadhyaya Sansthana, Allahabad in 1981. 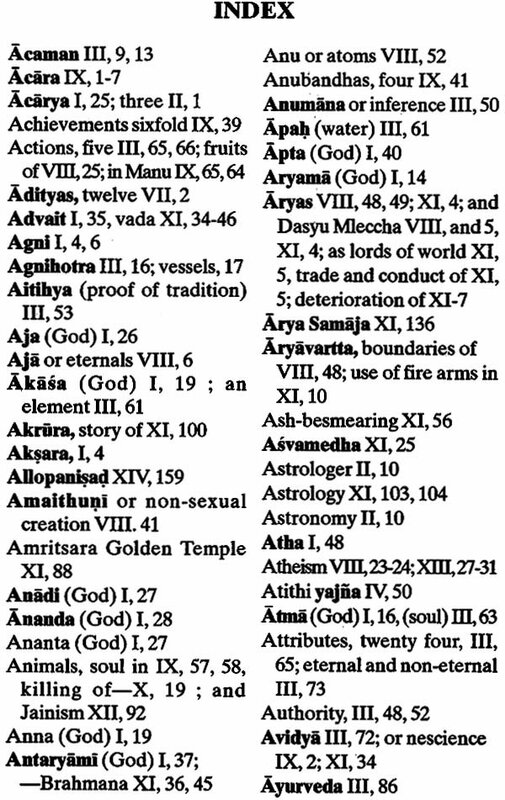 He has also verified the English translations with the original Hindi Satyartha Prakash. We are indeed grateful to him. This book contains fourteen chapters. The first ten chapters consisting of Part I are positive and affirmative. While Part II is mainly a critical inter-faith dialogue. 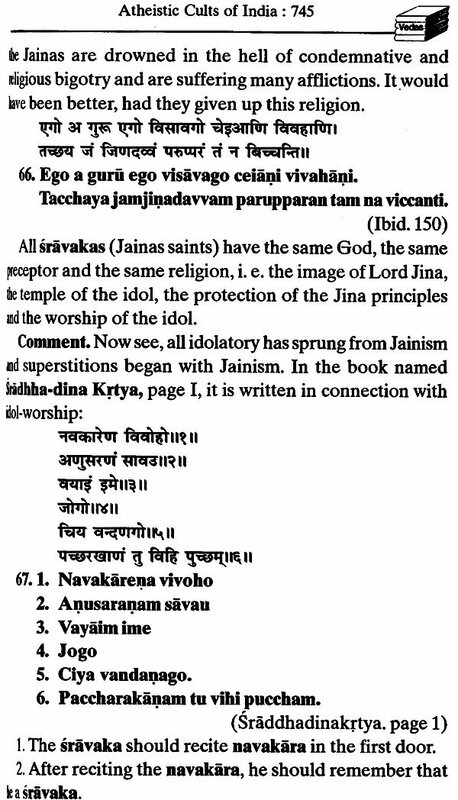 Part II has often been criticized by those who have misunderstood Svamiji’s purpose and intention. 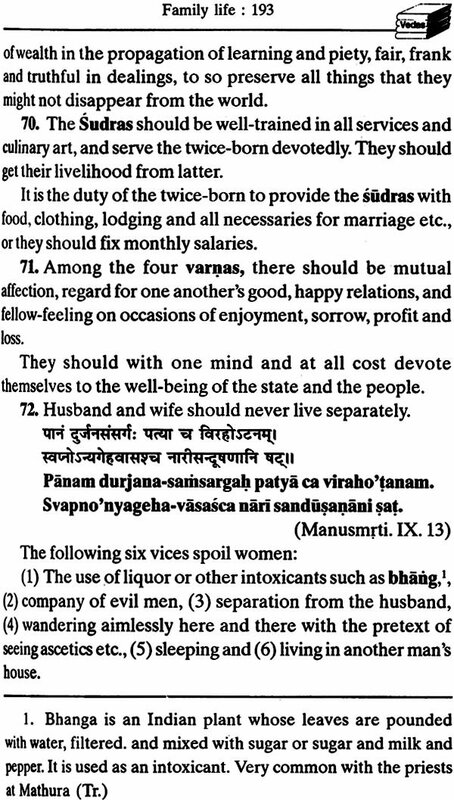 Even recently followers of Islam have applied to the court to ban the publication of Satyartha Prakasa because they feel that their religious sentiments are being hurt by what Svamiji has said in chapter fourteen about the teachings of Quoran. With the coming into political power of the East India Company, various Christian missionaries entered India. They attacked Hinduism and began to convert Hindus to Christianity. And, with the end of the Muslim Rule in the country, Muslims also attacked Hinduism. 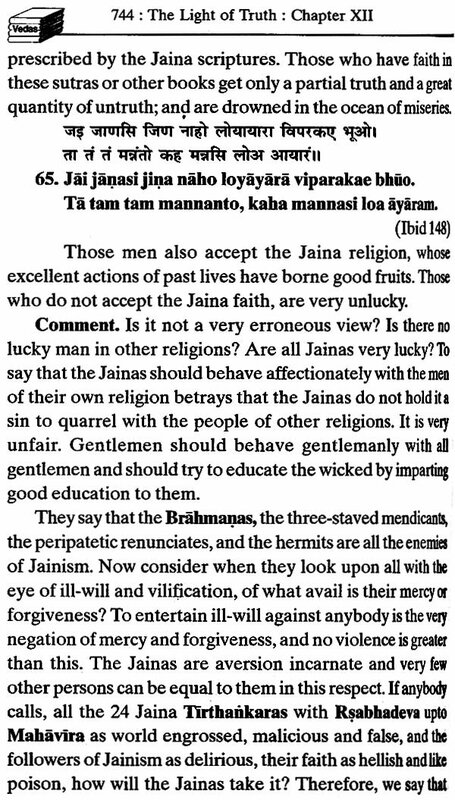 This perhaps is the background against which Svamiji wrote this criticism, to enable the Hindus to defend themselves against the attacks of the Muslims and the Christians. And, Svamiji found it necessary to expose the true nature of the Islamic and Christian teachings. 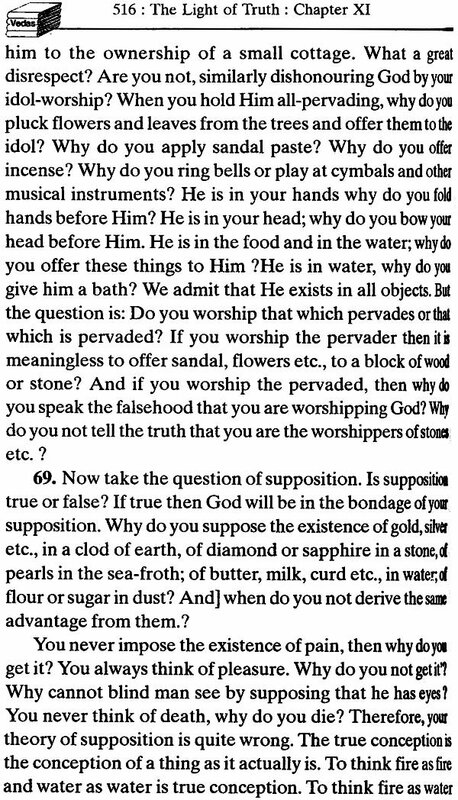 Apart from this, Svamiji as a World Teacher, was anxious for the redemption of the Muslims and the Christians just as much as he was anxious to re-deem the Hindus; and he told them just as he told the Hindus that they were worshipping false gods. Svamiji stood and worked for a common universal faith. More than once, he invited the learned men of various religions to come together, discuss the fundamentals of their religion freely and frankly and work out a common human faith for all. Svami Dayanand was born in 1825 AD on Phalguna Krishna 10 of 1881 of Vikram Era in Morvi of Tankara, a native state in Kathiawad in the south west of Saurashtra, Gujrat. His father, Karshanji Tiwari, belonged to an Audichya Samavedi Brahmana family, being a quite high and prestigious order of Brahmanas. Karshanji named his son Moolshankar. Karshanji was a staunch and devout devotee of Lord Shiva. 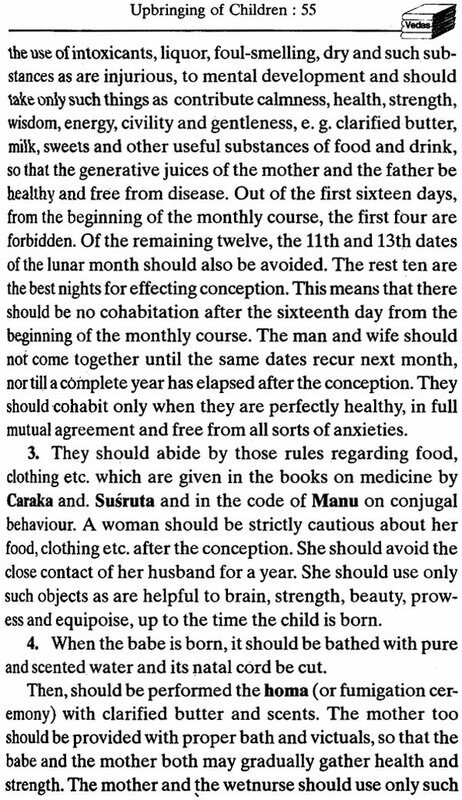 When Moolshankar was 13 years old, his father proposed seriously that Moolshankar should observe the fast—the Vrata of Shivaratri. This fast goes in the name of Shiva and continues for the whole day and night. The silence of the peaceful cool night fell on the devotees and by midnight, everybody including the priest and the father of Moolshankar started sleeping. A large lamp was burning inside the temple and Moolshankar carefully kept himself awake because his father had told him the excellent result of the fast, awakening whole night and performing puja every quarter of the night. When it became all quiet, a few mice came out of their holes and started roaming on the idol of mighty Shiva and they ate whatever edible fruits, rice etc. was offered to Lord Shiva in his worship. It appeared very strange to the honest and young devotee in Moolshankar. He could not reason how this dirty petty creature like a mouse is insulting the mighty Shiva. 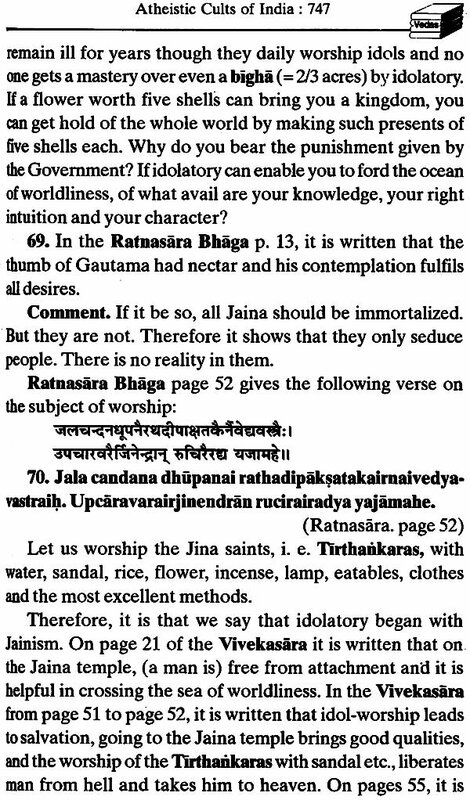 Moolshankar failed to satisfy his reasoning about the power and worship of idol. 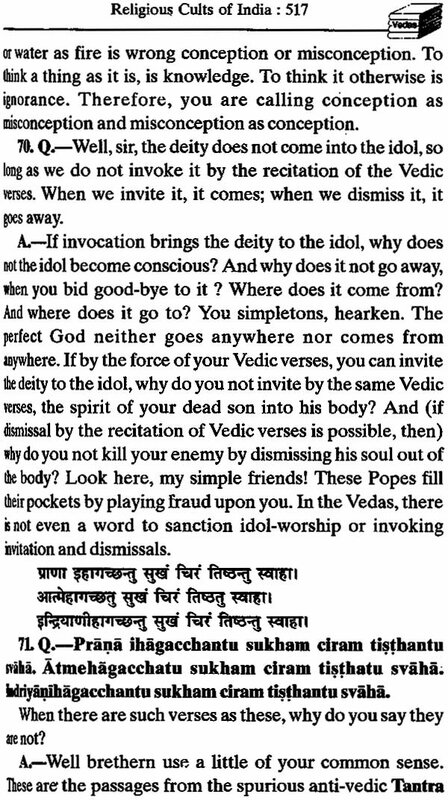 Moolshankar had lost his faith in the idol worship and he was fully convinced that idol cannot be Shiva. This important event shows the seed of truthfulness germinating in the character of a young boy of 13 to be the great Saint and Rishi of the 19th Century in Maharshi Dayanand Sarasvati. One evening Karshanji took his son to a music party. While they were enjoying hymns, a message came from their home that younger sister of Moolshankar was suffering seriously from Cholera. They hurried back to their home and found that her condition was critical and soon she died. Soon after, he had the heart breaking grief caused by the demise of his beloved uncle. This again was unbearable. This time Moolshankar wept bitterly. He seriously decided to search out the reality behind life and death. Realizing his loss of interest in worldly affairs, his parents hurried to get Moolshankar married. A bride was selected and marriage was arranged. Finding no way out to discover the mystery behind life and death, Moolshankar left his home secretly for never to return. He wandered in search of light to lead his life towards the escape from mortality. In his long wandering, Svami Dayanand had heard of Svami Virajanand who lived in Mathura. Svami Virajanand was a blind Dandi Sannyasi of a great scholarly repute in Sanskrit Grammar. He stayed for abut 2.5—3 years in Mathura. Whatever books he might have studied at the lotus feet of his ideal Guru, was of a great help through the whole of his life. 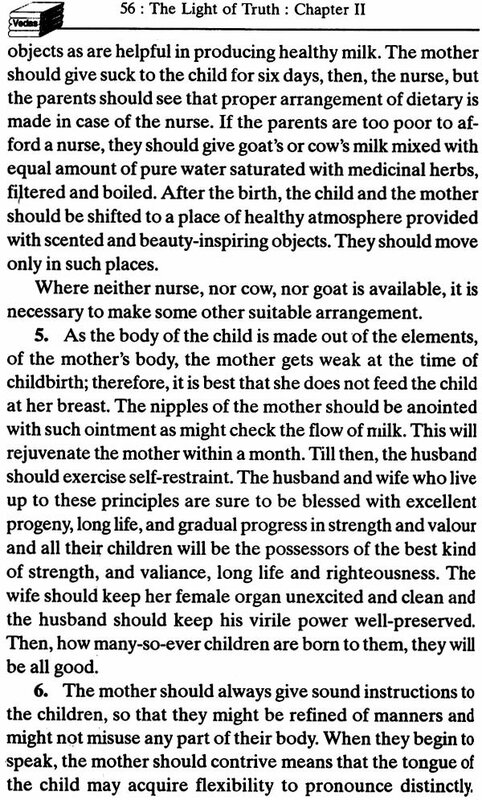 This made Dayanand unique and unparalleled among the scholars of the age. Dayanand took the greatest vow the world had known that he will devote and spend the whole of his life in order to fulfill the command of his Guru. Dayanand took blessings of the great Guru and left Mathura to dispel darkness and spread Vedic knowledge. Svami Dayanand went out from Mathura on his great and stupendous mission. He went along the banks of the Ganga. He visited numerous towns and cities, delivered hundreds and thousands of lectures, entered into debates and discussions with Hindu Pandits, Muslim Maulavis, Christian Priests, Jam sadhus, in short, scholars and leaders of all faiths and religions. 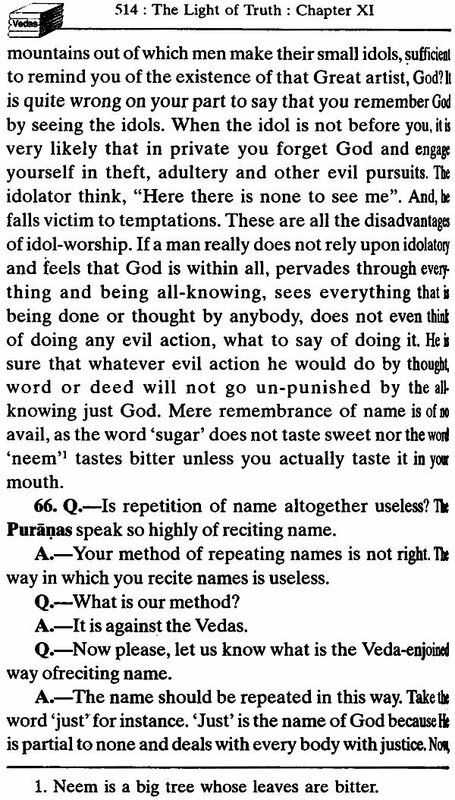 Svami Dayanand proved decidedly that the Vedas do not sanction idol worship. It was also clear that Svami Dayanand carried the day in his favour. 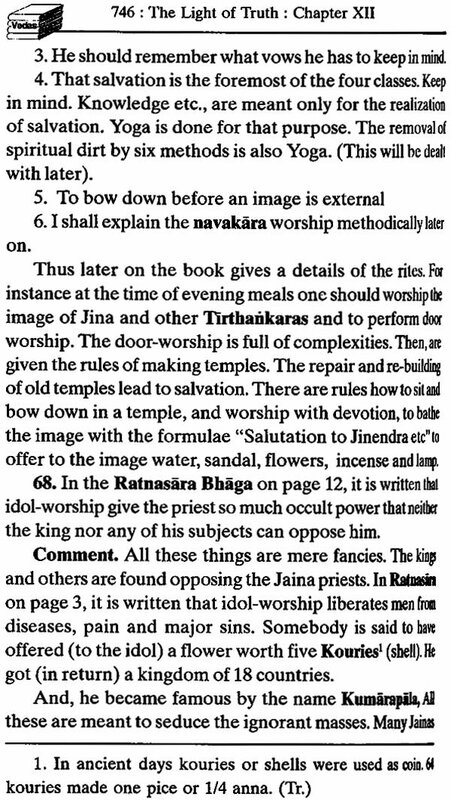 The impartial periodicals and papers all over the country reported that Svami Dayanand has proved decidedly that the Vedas do not sanction idol worship. From his visit to Kolkata, certain remarkable changes took place in Svami Dayanand. He was also convinced to deliver his lectures in Hindi, instead of Sanskrit, as he did so far. He also thought of writing books to propagate his thoughts. It is also important to notice that his major written work, Satyartha Prakasa came out in 1874, one year after his visit to Kolkata and his great organization ‘Arya Samaj’ was founded in 1875 after two years of his visit to this important centre of social, cultural, religious and educational activities in the then India. Another event of historical importance was that Svami Dayanand founded his great organization Arya Samaj in April 1875 in Mumbai. Svamiji kept on his tours, lectures, debates, discussions etc. as before. He started his literary works in 1874 and died in 1883. In less than 9 years, he brought out unbelievable amount of literature. Many reformers and people of religious and social importance had assembled at the royal gathering of native rulers in Delhi. Svami Dayanand had a mind to put his efforts to workout unity among various socio-religious groups. Svamiji had an open mind and proposed that all should work for and preach only those principles, which are universally acceptable to all and discard all those which divide people from people. In the course of his tours, he was also invited by the Maharaja of Jodhpur. After reaching Jodhpur, Svamiji started his normal activities. Although the Maharaja of Jodhpur, the secretary and the top officials had sufficient regards for the Svami, but still many high ups, particularly some highly placed Muslim officers turned deadly against the great Sannyasi. They hatched a plan to poison him. In connivance with the cook of Svami Dayanand, the deadly poison was served to the great Svami in his usual milk sometimes around September 29, 1883. Desperately Svamiji left Jodhpur for Mt. Aboo, a mountainous place having better climate. This also did not help. Lastly Svamiji left Aboo for Ajmer where his condition went on deteriorating and on the Dipawali on October 30, 1883 the great Rishi, the reformer breathed his last in the evening. The sad demise of the great Svami was a great shock to his devotees and an irreparable loss to the country, Dharma and humanity of the world at large. Born September 6, 1881, at Nadarai (Kasgunj) on the river Kali in Etah District, U.P. ; parents’ home—Marthara (Etah District); graduated (1908); MA. 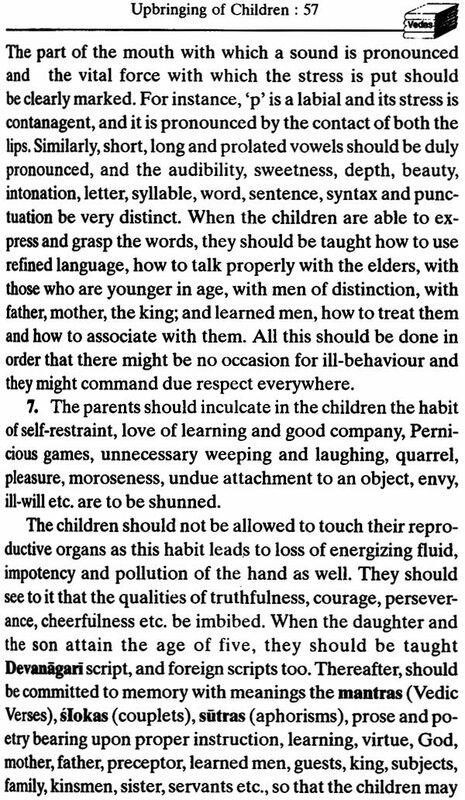 (1912) in English Literature and in Philosophy in 1923 (Allahabad University); resigned govt. service for taking part in social work, (1918); Principal DAV High School, Allahabad (1918-39); President, Philosophy Section, Hindi Sahitya Sammelan’s Jhansi Session, (1931); President, Arya Partinidhi Sabha, U.P. (1941-44); Vice-president, International Aryan League, Delhi (1943-45); general secretary, International Aryan League, (1946-51); Missionary tour to South Africa, (1950); Cultural and missionary tour to Burma, Thailand and Singapore (1951). Died August 29, 1968. 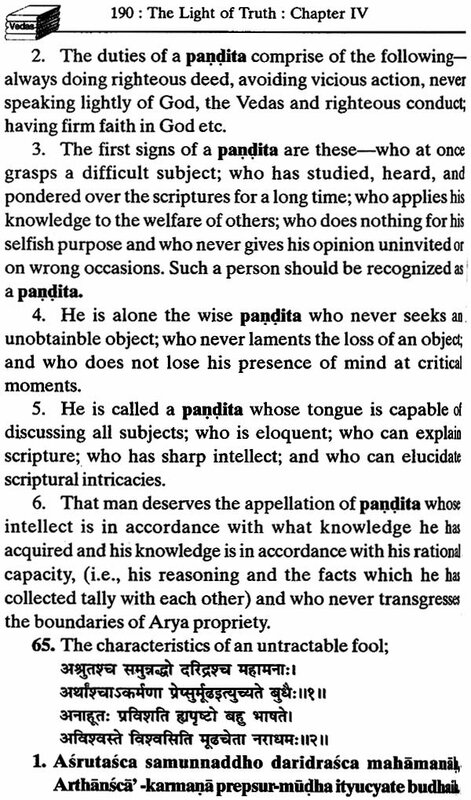 One of the architects of Arya Samaj, a Vedic Scholar, author of philosophical books in Hindi like Astikvada, Advaitvada and Jivatma, Commentator on Satpatha and Aitareya, Brahmanas and the Purva Mimansa and also the Manusmriti. Well known for popularization of the tenets of Arya Samaj in English, Hindi and Urdu. Himself translated Svami Dayananda’s Satyartha Prakasa into English and got it translated into Burmese and Chinese languages. To propagate the Vedic ideals, undertook cultural and missionary tour to South Africa, Burma, Thailand and Singapore. Some other English works are—Reason and Religion, I and My God, Svami Dayananda’s Contribution to Hindu Solidarity, Origin, Mission and Scope of Arya Samaj, Christianity in India, Marriage and Married Life, Vedic Culture, Life after Death, Philosophy of Dayanand. Awards: Recipient of Mangla Prasad Prize of Hindi Sahitya Sammelan on Astikavada or Theism, (1931); Amritdhara Prize on Vedic Culture, (1950); and U.P. Govt.’ Prizes on Communism, (1951); Aitareya Brahmana, (1952); Jeevan Chakra (1955).